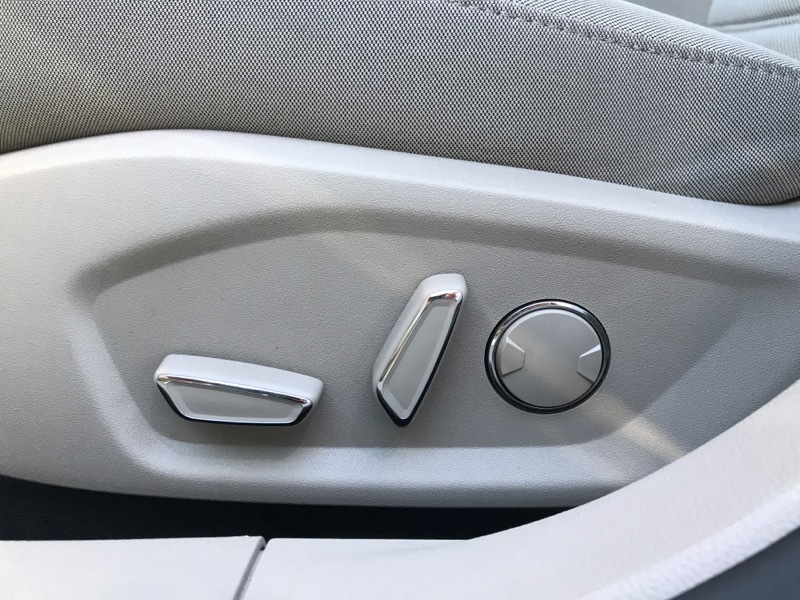 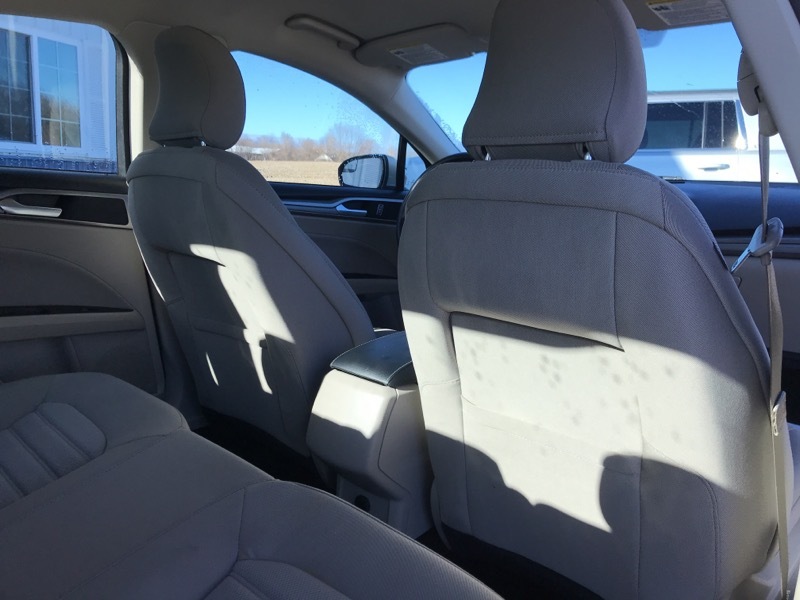 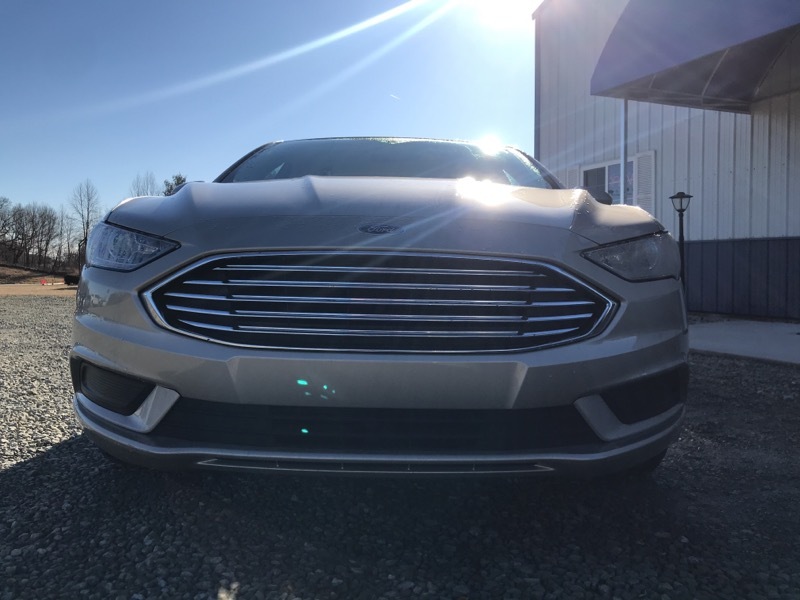 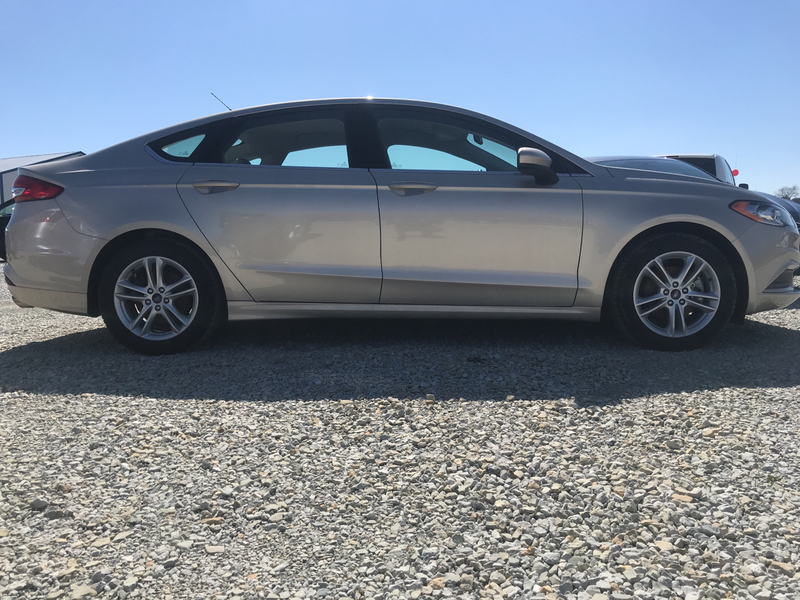 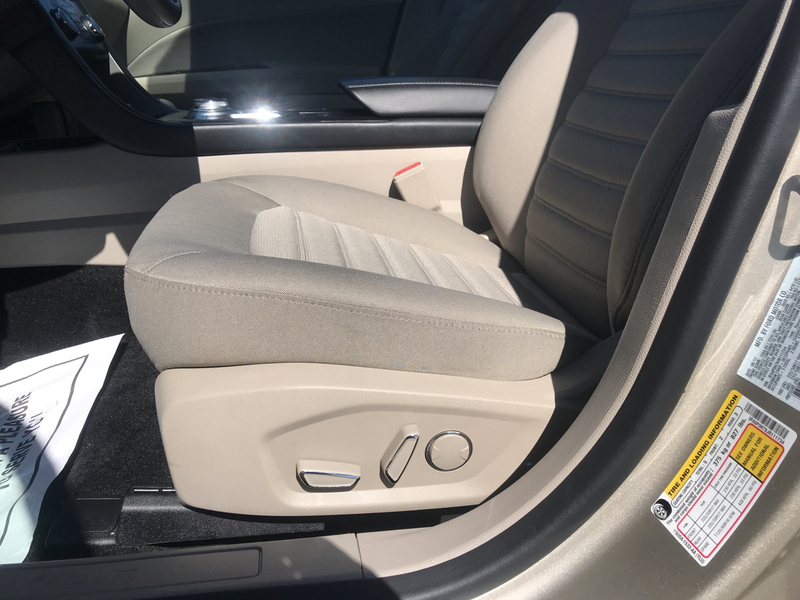 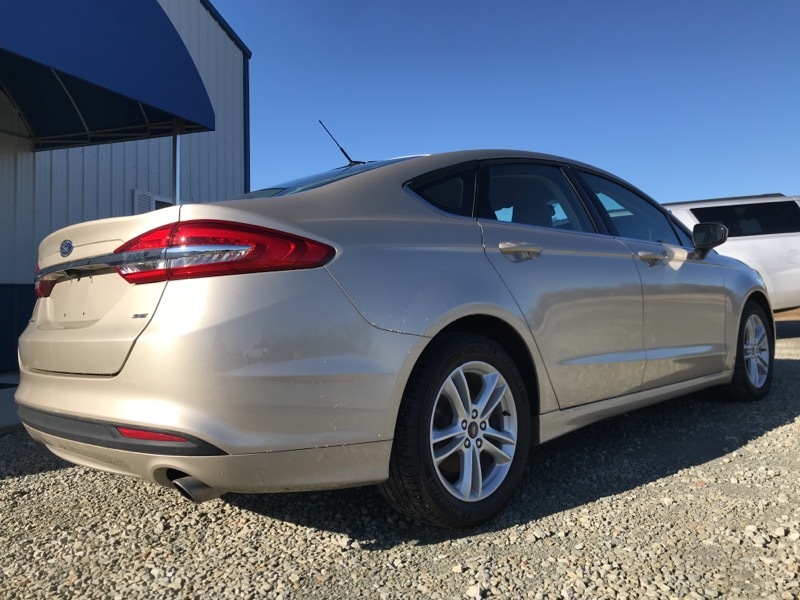 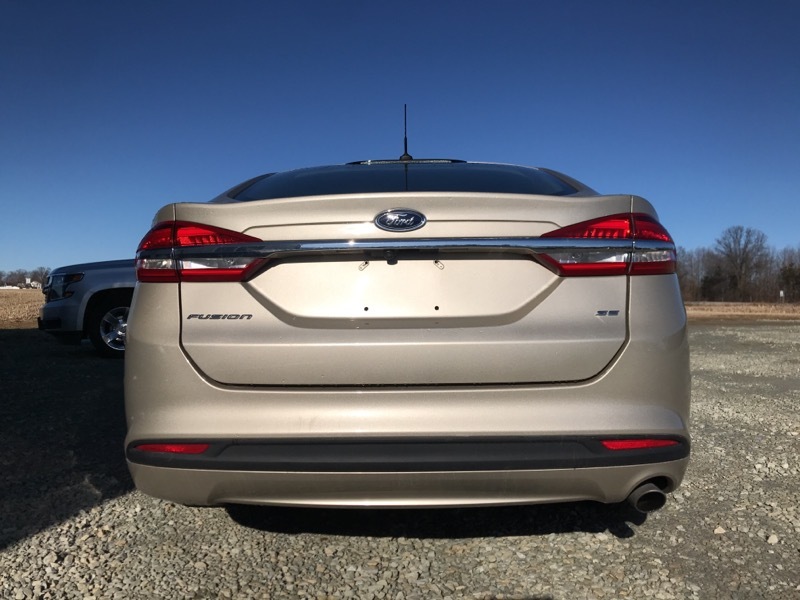 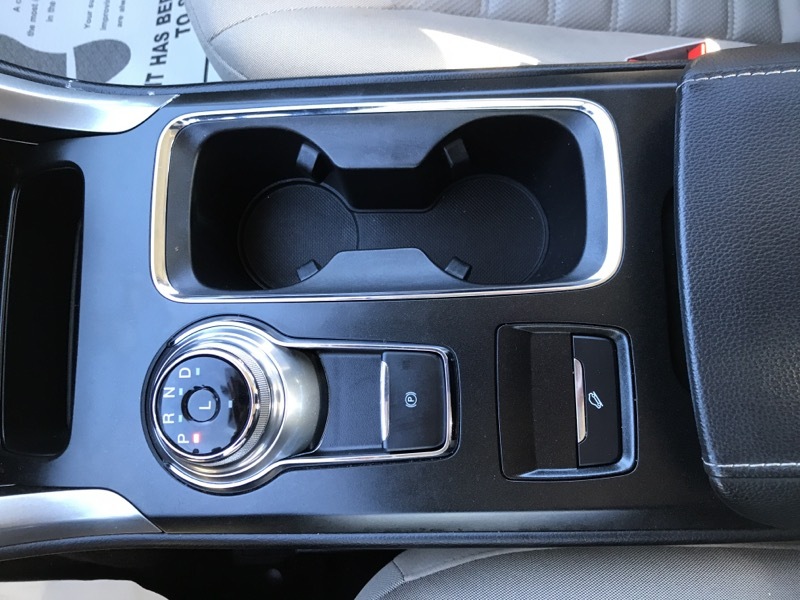 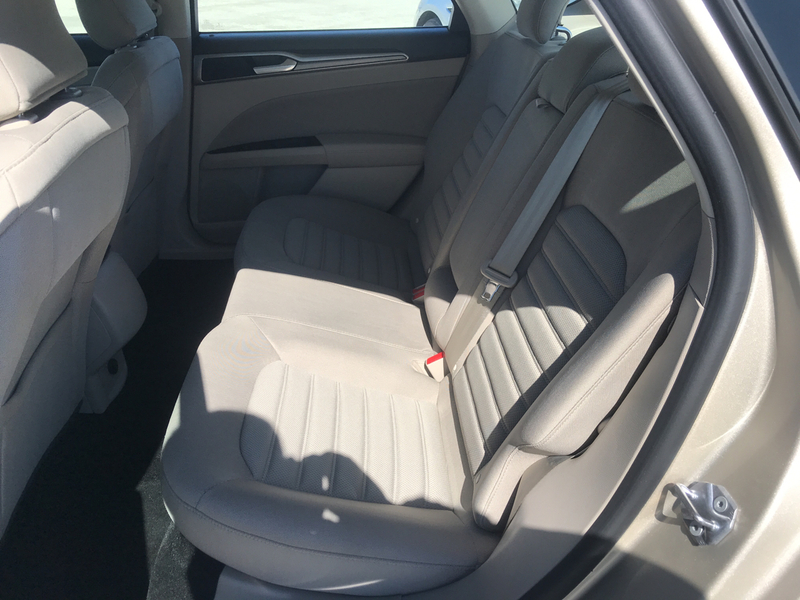 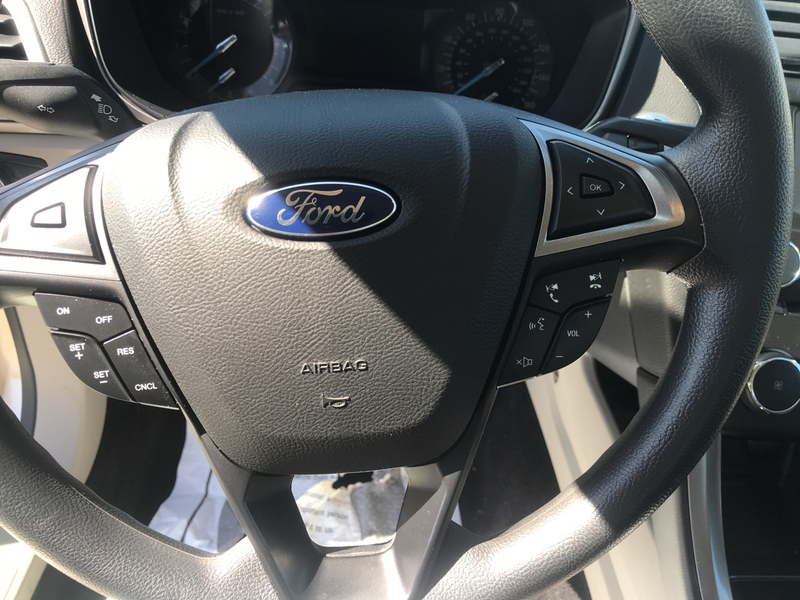 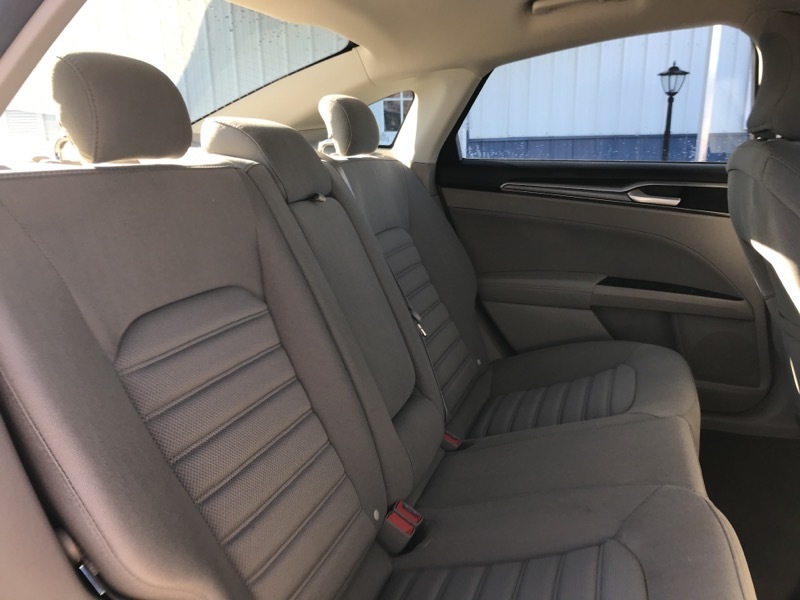 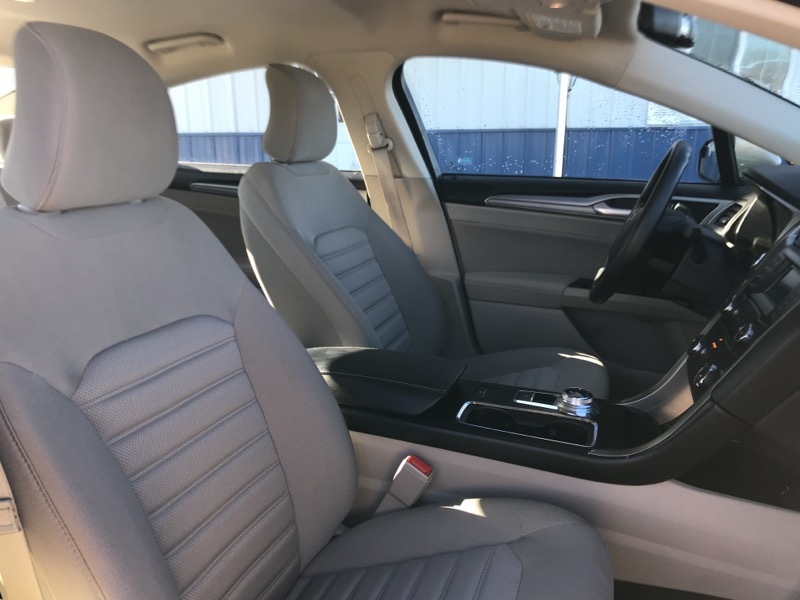 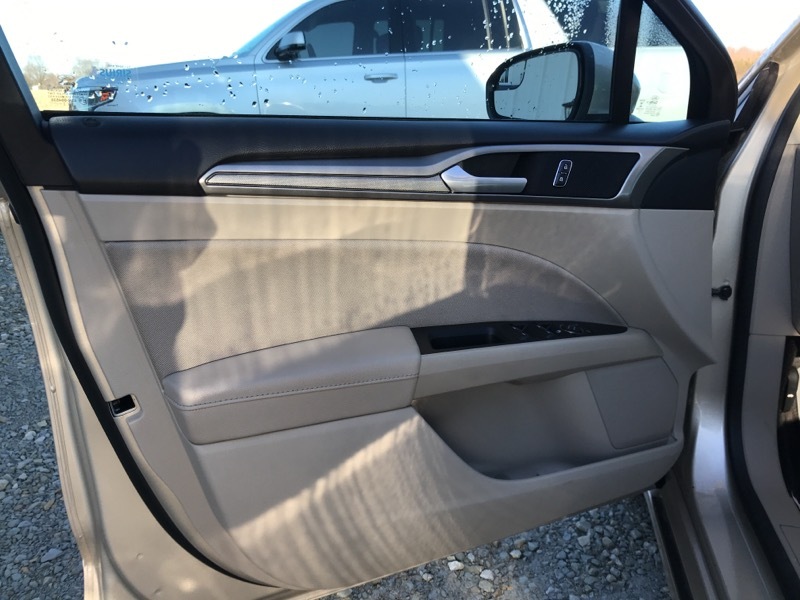 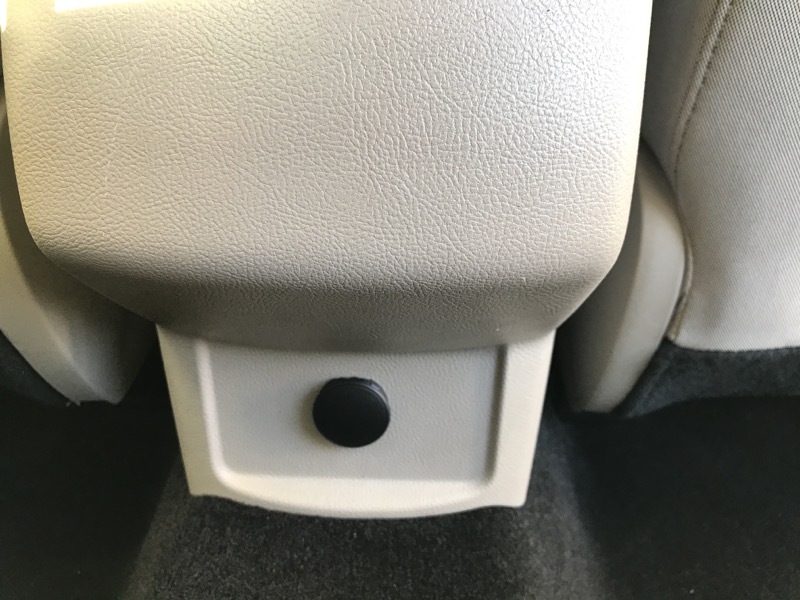 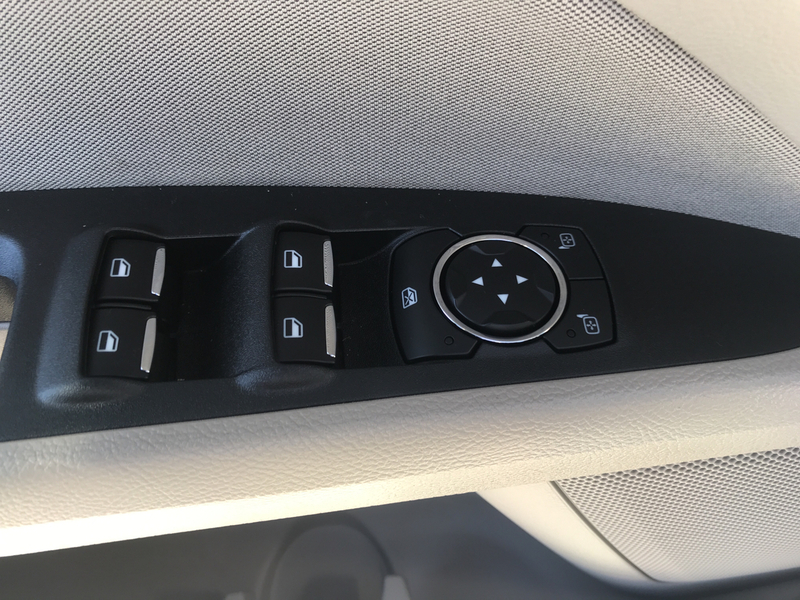 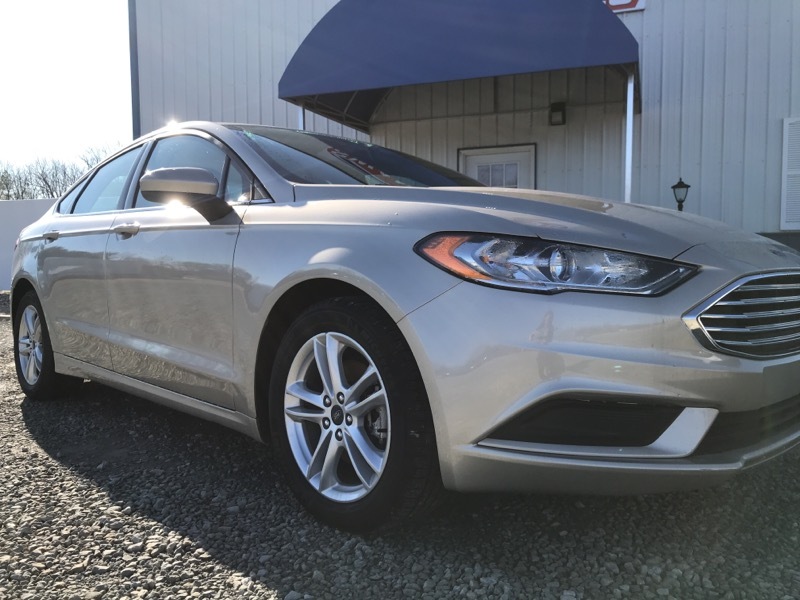 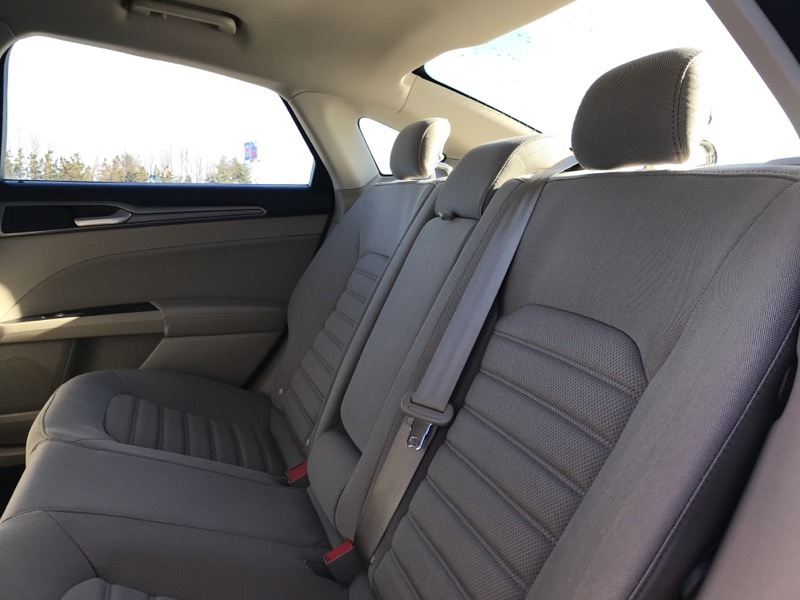 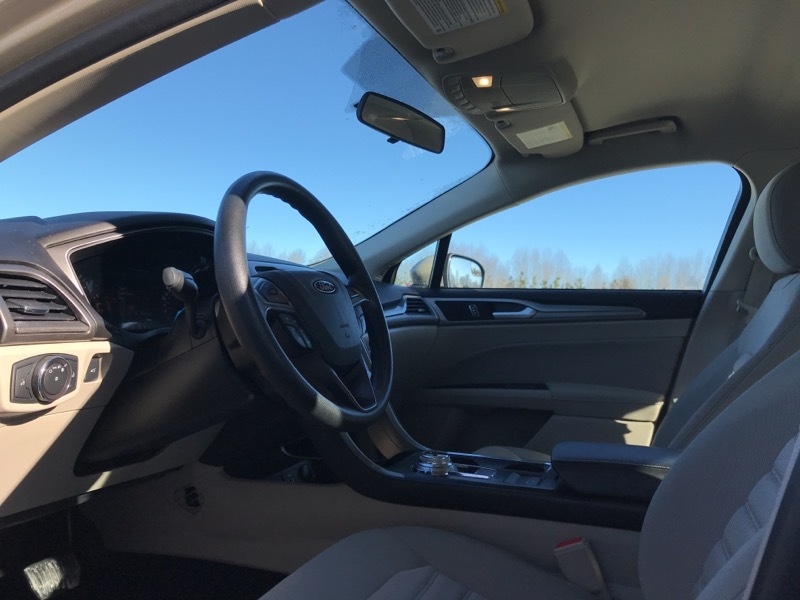 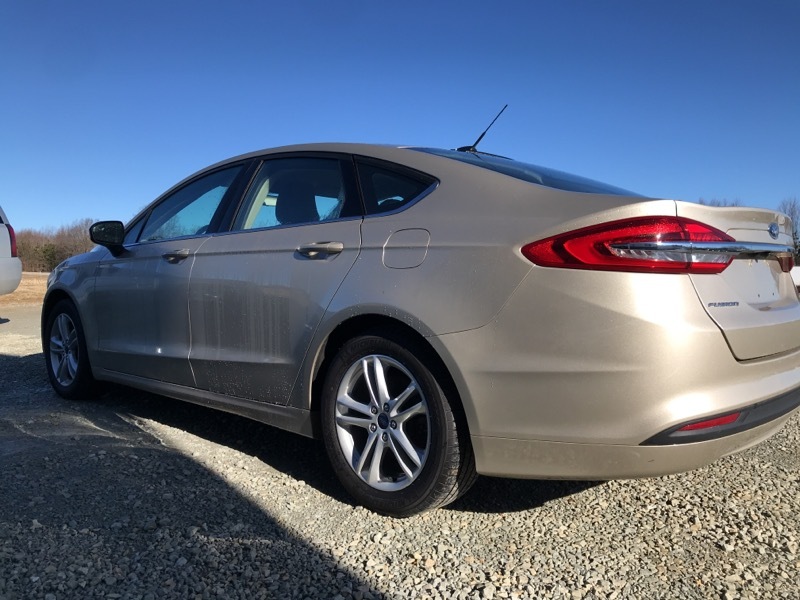 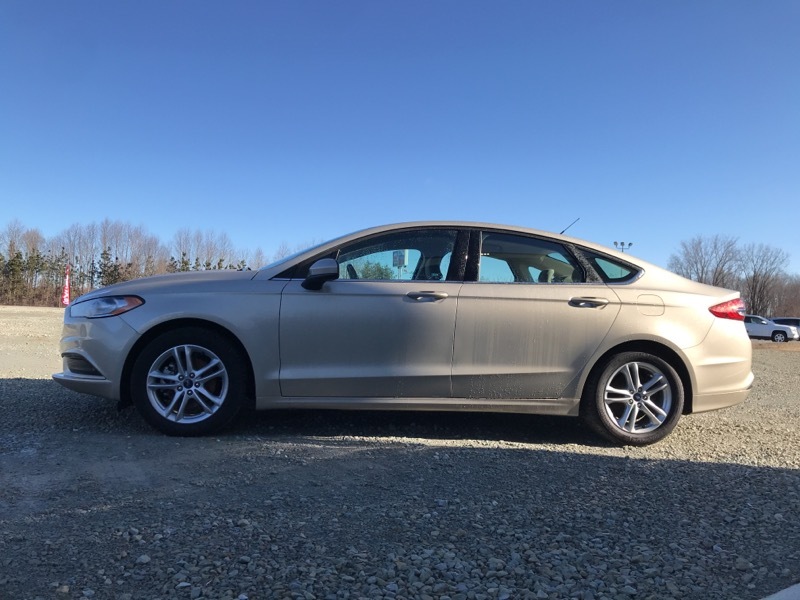 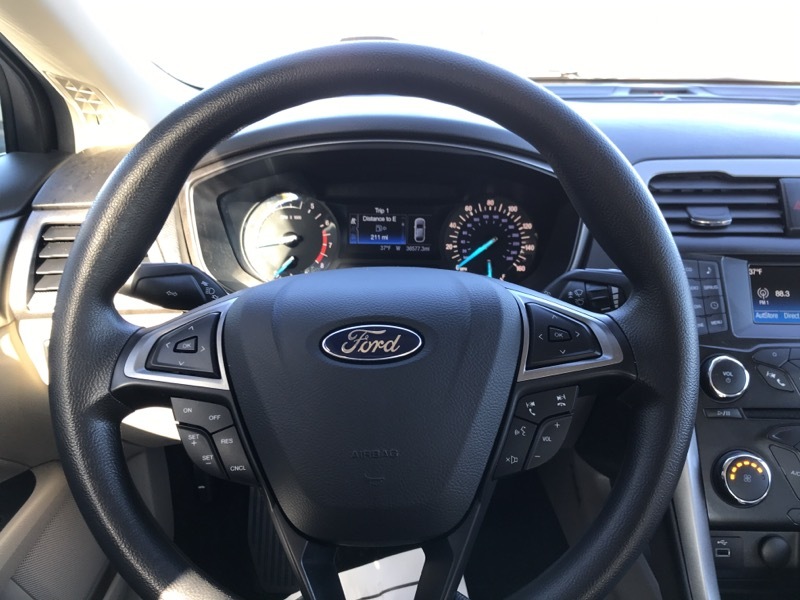 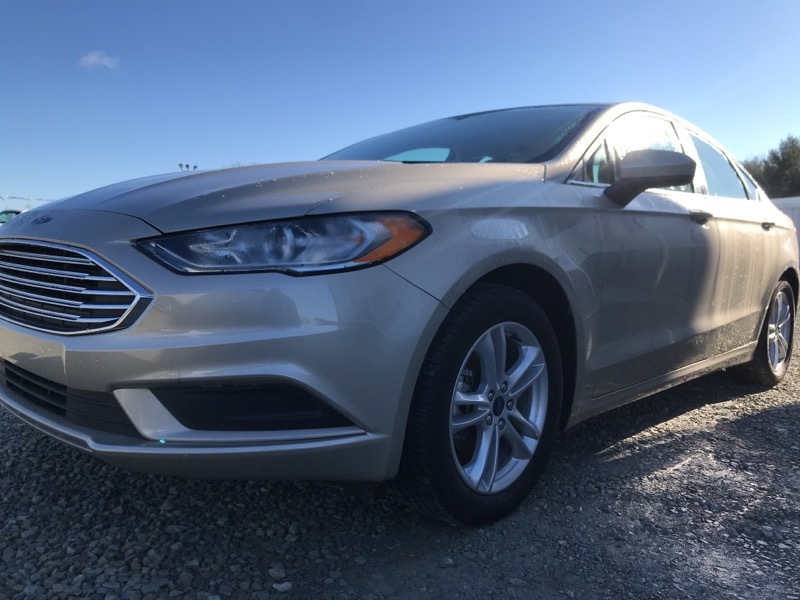 Beautiful Metallic Champagne 2018 #FordFusion SE! 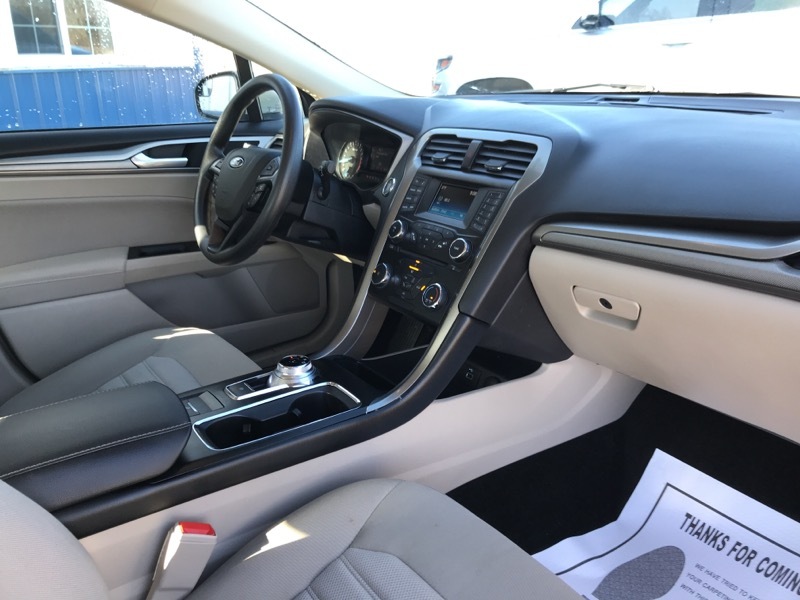 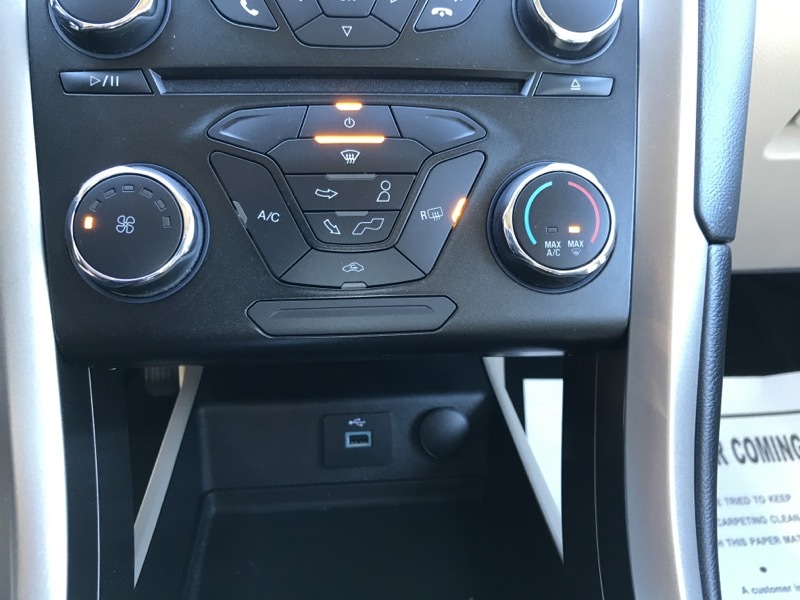 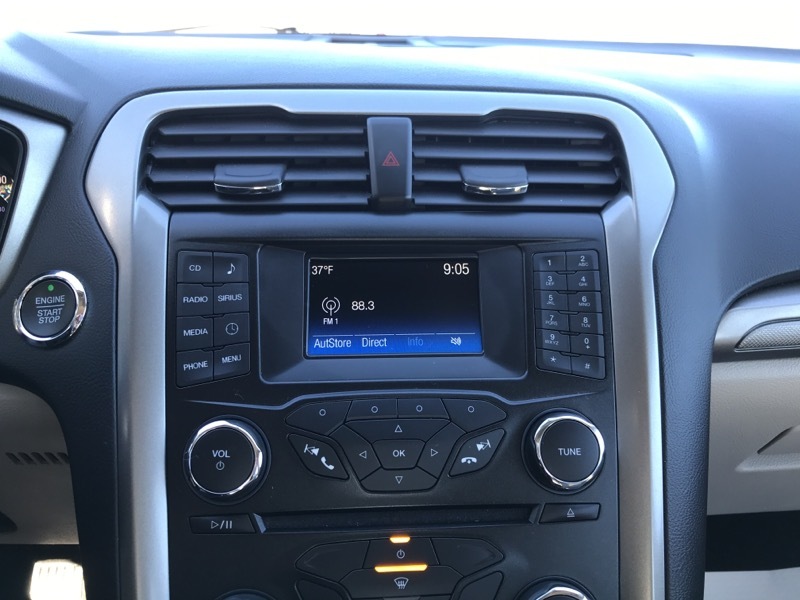 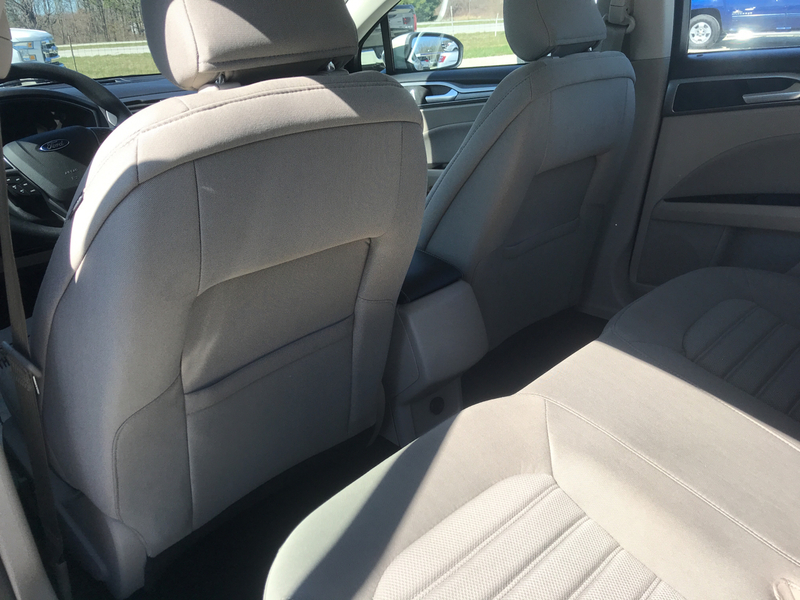 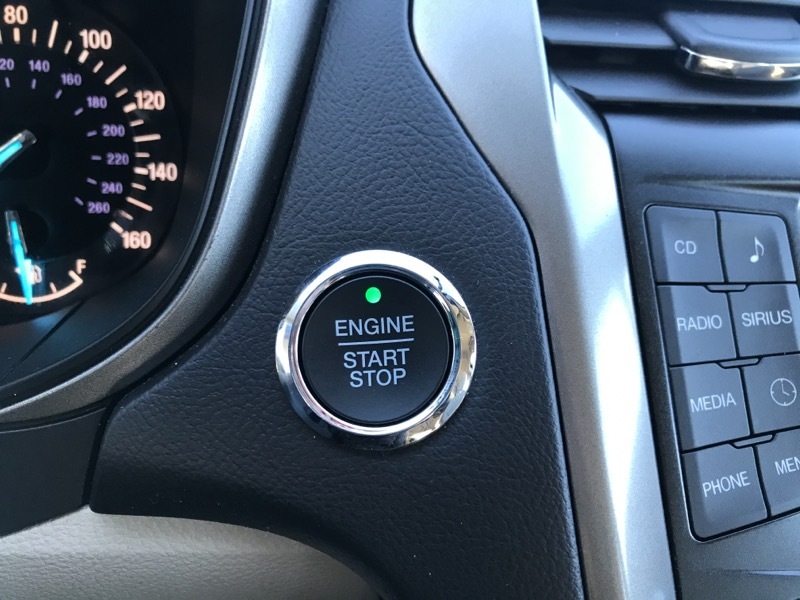 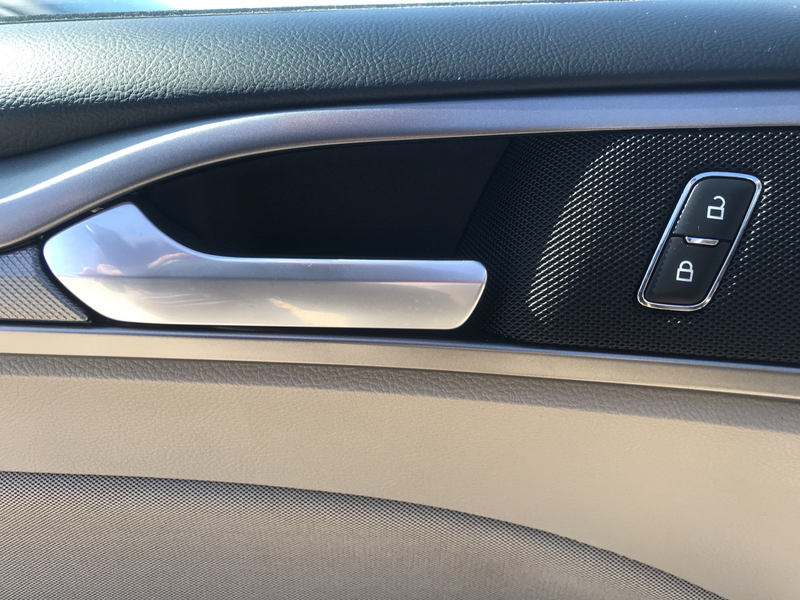 Immaculate Interior, All Power Options, Keyless Ignition, #Microsoft SYNC--the Perfect Mix of SPORT & CLASS! 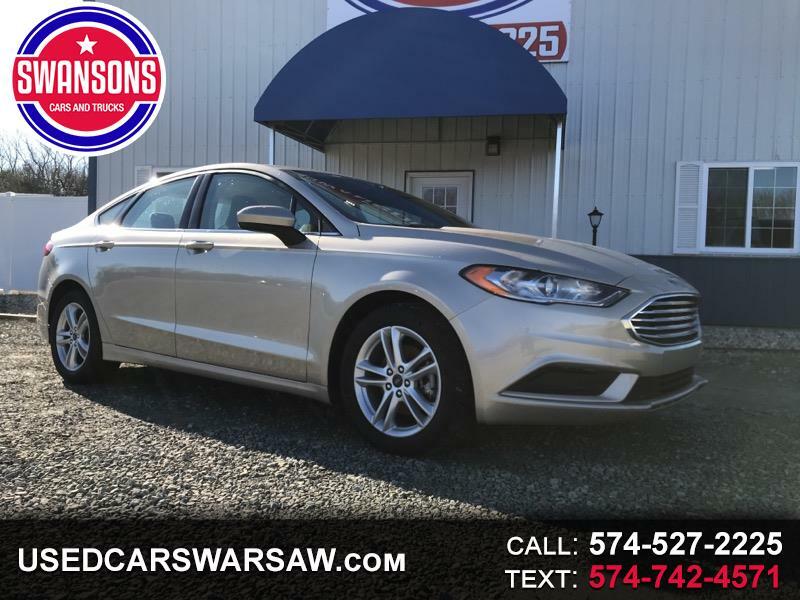 #SaveWithSwansons TODAY!